Watering: medium moisture, allow soil surface to dry out. 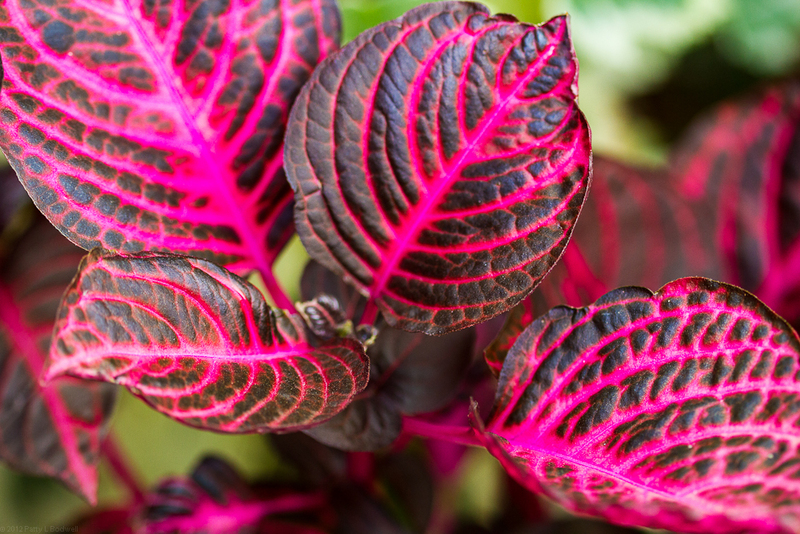 This plant is grown primarily for it’s brightly colored foliage. It takes very well to water culture and adds color to mixed plantings. It is a tough and forgiving plant, but requires regular pinching to keep it’s growth compact. It can be used as a summer annual out doors, as well as enjoyed year-round inside.